These enable Atlanta non-profit groups, individuals, and other organizations to petition PTF's Programming Committee to propose a screening for its members and for the general public. The proceeds from such screenings benefit a non-profit designated by the organization and approved by PTF. 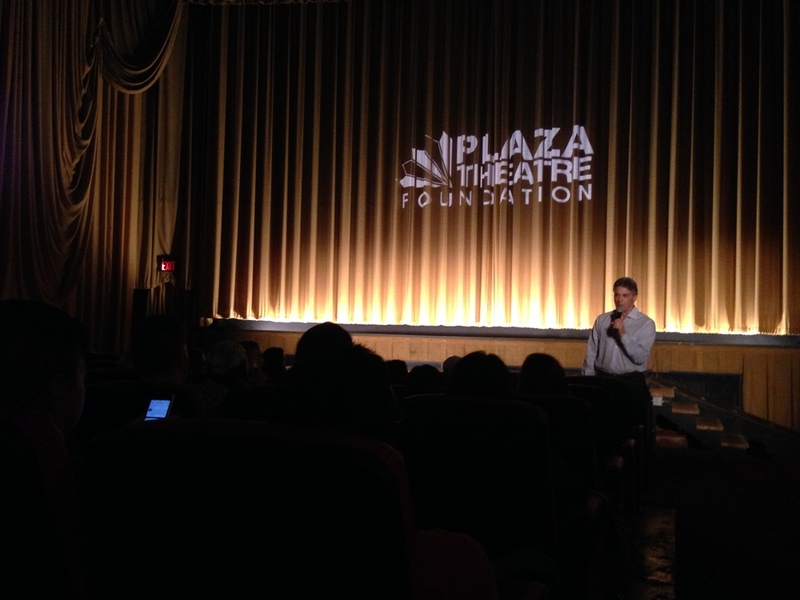 The Plaza Theatre Foundation is not responsible for the content of Empowerment Screenings. These include PTF special events and PTF Programming Committee curated film series (such as our just-for-fun “Class of 1984” screenings in Fall of 2014, which featured such 1984 films as THE TERMINATOR, PURPLE RAIN, ROMANCING THE STONE and GREMLINS with tickets at 1984 prices). Local philanthropic groups and non-profits who partner with PTF for these events receive the net proceeds of a screening or event. 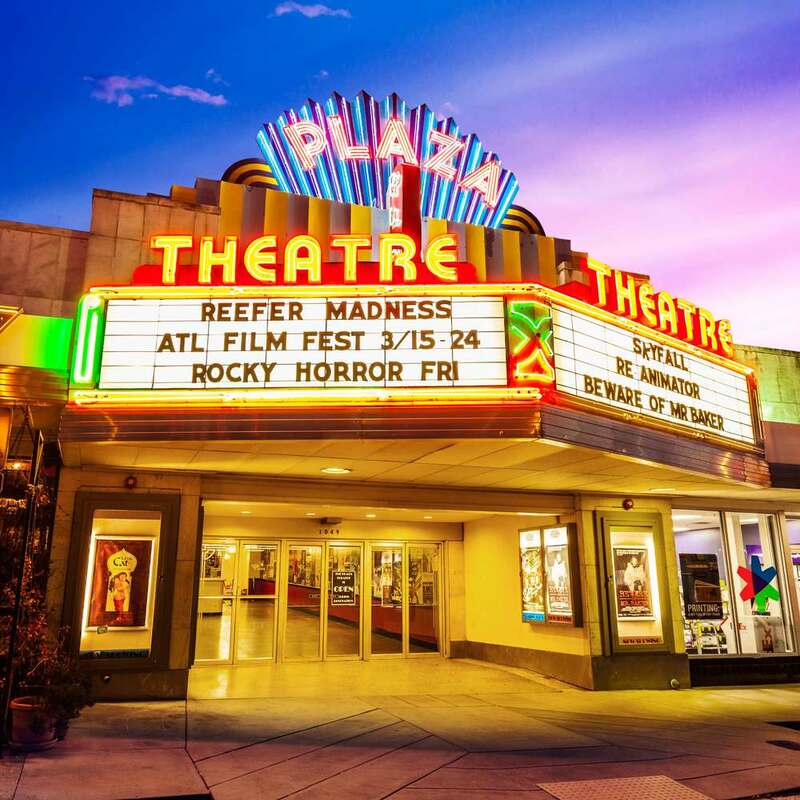 As part of its mission, PTF's Programming Committee seeks to enhance The Plaza Theatre's community outreach by providing memorable cultural experiences specifically around film and by collaborating with community groups and charitable organizations. To apply for a PTF Empowerment Screening, or to suggest Presented by PTF programming, please complete the form below. Please describe your screening & event.